It has been reported this week that Sony is gearing up to partner with hardware manufacturer Samsung to make its PlayStation Now game streaming service available on Samsung’s Smart TV systems later this year. Once the integration is in place Sony explains that around two hundred PlayStation 3 games will be available to stream from the Samsung Smart TVs. Offering full functionality to gamers including trophies, online multiplayer gameplay as well as cloud saves to make sure their game progress is never lost. The new partnership between Sony and Samsung will offer the PlayStation Now game streaming service in the same way that it currently works on Sony Bravia TVs and PlayStation game consoles, with users only requiring a DualShock 4 gamepad to provide control over the games. The new Samsung displays will be the first non-Sony devices to offer the PlayStation Now game streaming services and offers both companies a unique way of expanding their markets. Offering Samsung a unique opportunity to expand their gaming offerings without the need to develop their own game console platform. 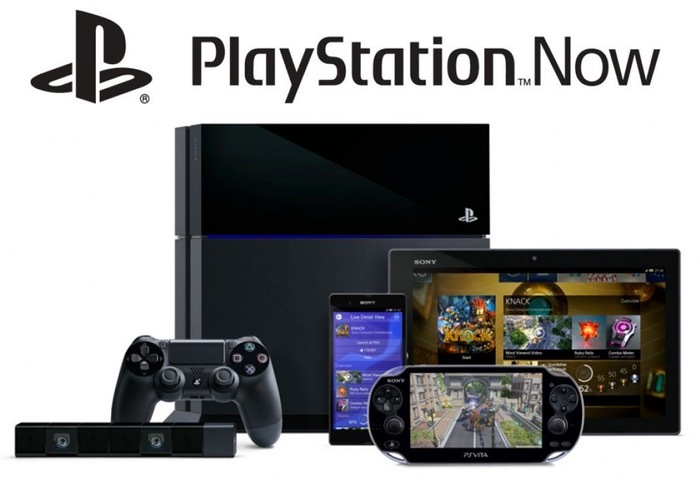 While providing Sony with a large smile TV platform to market and rollout their PlayStation Now streaming service. Expect more information about the new partnership between Sony and Samsung to be made available next week during the Consumer Electronics Show (CES 2015).